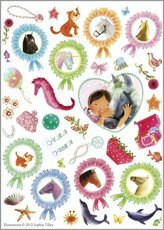 180 stickers plus magical ponies to colour. 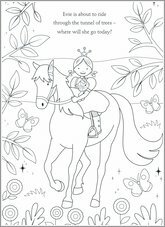 Get creative with your pony passion. 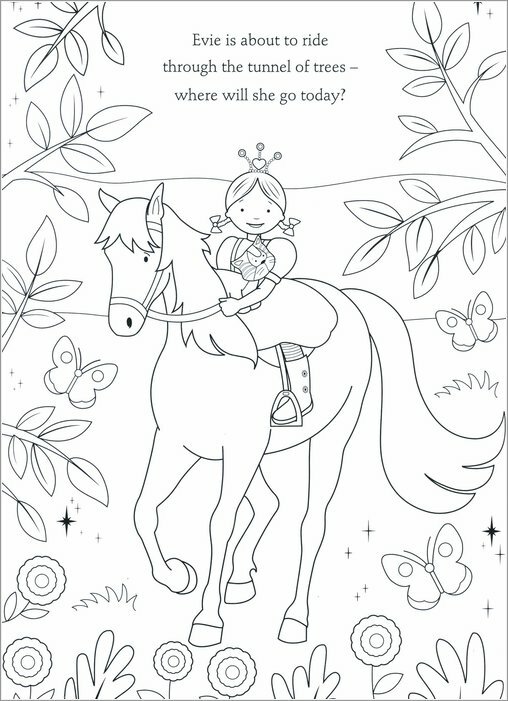 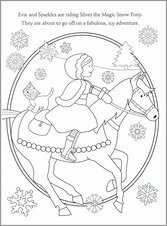 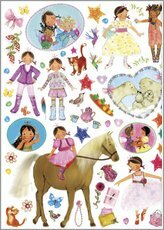 If you adore Princess Evie and her pony pals, this oh-so-pretty colouring and sticker book will be right up your street. 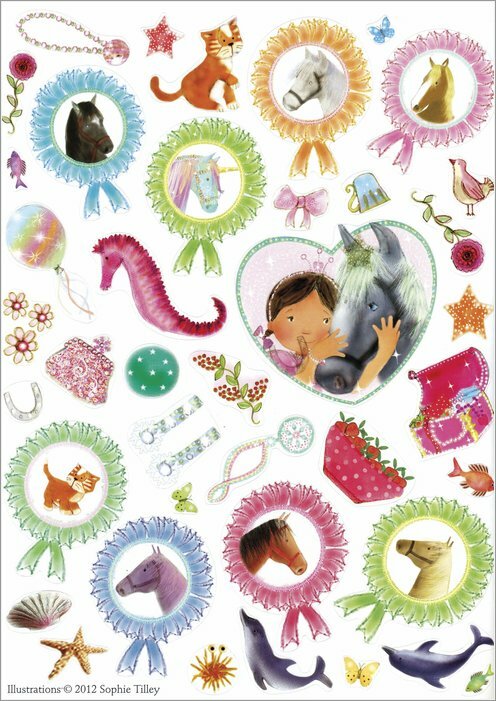 Decorate Evie’s ponies in your own special way, with stickers and beautiful colours. 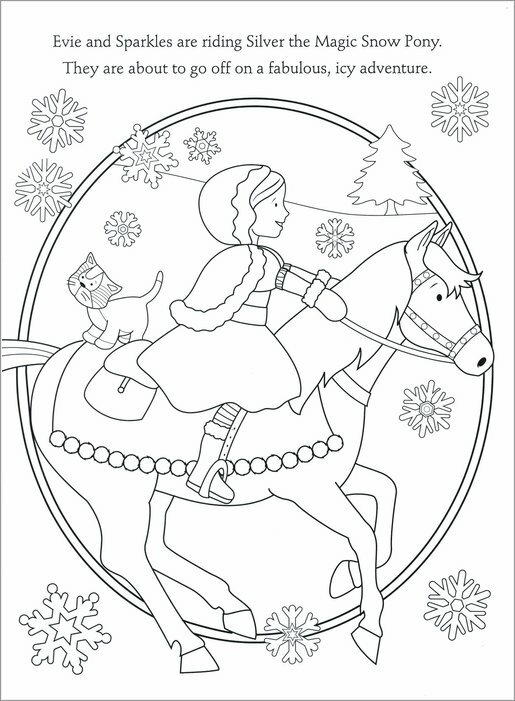 Or add your own glitter and sparkles! 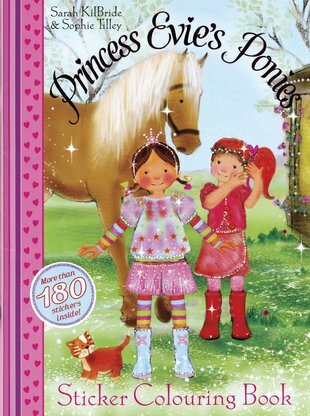 Creative bliss packed with glorious ponies. Try keeping us away.